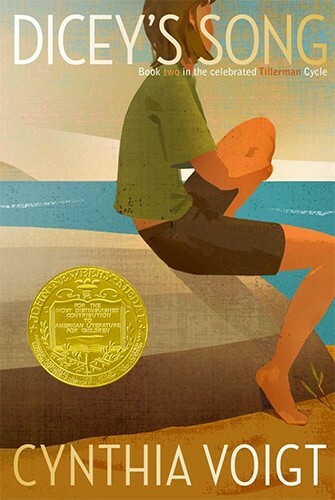 In this Newbery award winning sequel to Homecoming, the four Tillerman children finally have a home at their grandmother's rundown farm on the Maryland shore. It's what Dicey has dreamed of for her three younger siblings, but after watching over the others for so long, it's hard to let go. Who is Dicey, if she's no longer the caretaker for her family? 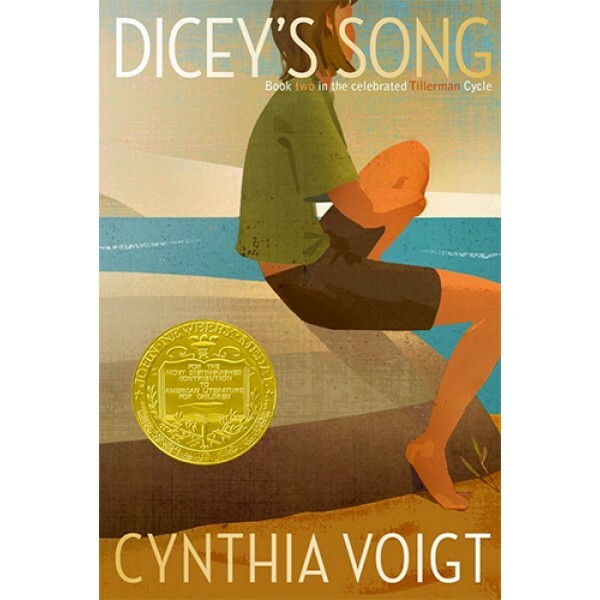 Dicey finds herself in new friends, in a growing relationship with her grandmother, and in the satisfaction of refinishing the old boat she found in the barn. Then, as Dicey experiences the trials and pleasures of making a new life, the past comes back with devastating force, and Dicey learns just how necessary -- and painful -- letting go can be.